Cachimbo Quik Lok MP892. 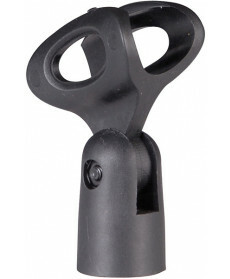 Small Rubber Mic Clip for WIreless Microphones. 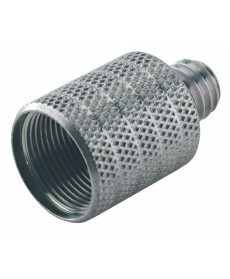 Redutor Konig Meyer 216 Thread Adapter. 5/8" 27 gauge female thread, 3/8" male thread. Suporte de microfone Rode PSA-1. Cachimbo LD Systems D905. 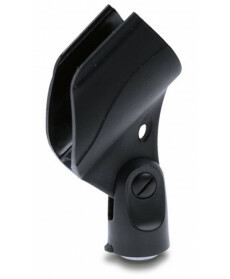 Microphone holder for wireless microphones - includes 3/8’’ and 5/8’’ thread adaptor. Cabo Multivias Adam Hall K8C15P Stage Box. 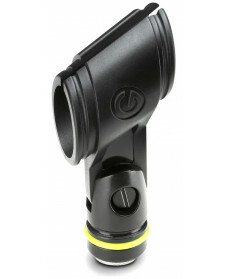 Material: 8 Canais; XLR - XLR; Extensão: 15 m. Cor: Black. Eight-channel subcore with permanently attached fifteen-metre cable terminating in eight Adam Hall XLR plugs. 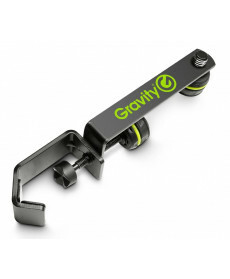 Suporte Microfone Gravity MA MH 01. 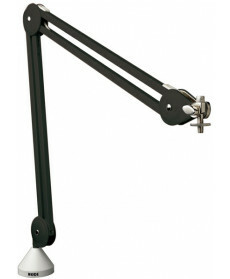 Material: 8 Canais; XLR - XLR; Extensão: 15 m. Cor: Black. Clamp para fixar num suporte de microfone (ou outro suporte de diâmetro equivalente) e adaptar outro micro. Suporte Coluna Adam Hall SPS 822. 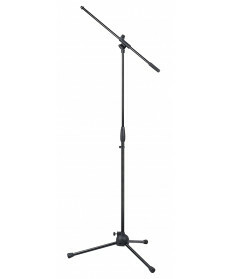 Material: 8 Canais; XLR - XLR; Extensão: 15 m. Cor: Black. 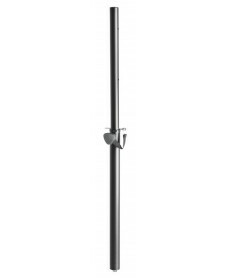 Extendable speaker pole, steel black, with M20 screw thread. D.I. 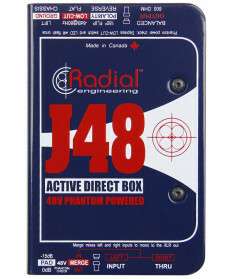 Box Radial Engineering J48. 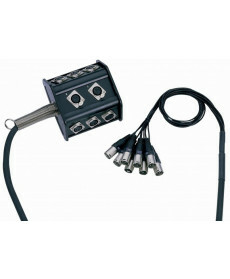 Material: 8 Canais; XLR - XLR; Extensão: 15 m. Cor: Black. Phantom Powered Active Direct Box The J48™ is an active direct box that has been optimized to handle extreme transients without distortion, with a linear frequency response that extends from 20Hz up to 40kHz.